Are you a male or female Toradora fan? Is Toradora the greatest romance you've seen in anime? 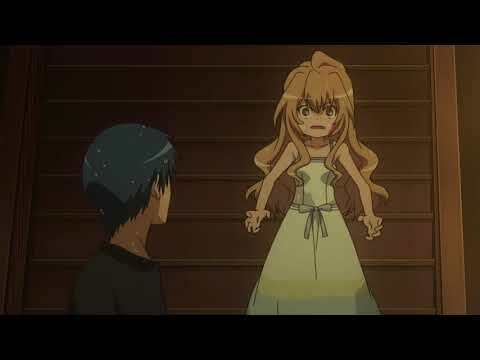 Will you continue to pag-ibig Toradora! until the araw you die? ang napili ng mga taga-hanga: Definitely! Have You Changed Your paborito Toradora Character Overtime? Have You Watched Every "Toradora!" Episode? Is this Rap/Song Demo for Toradora good or not? I really want to watch this anime with my girlfriend. Toradora! Special Episode / OVA info! The first time I heard of this anime, I was really excited. I immediately watched the first episode and I LOVED it! As I thought about Ryuuji and Taiga loving each other, I felt so happy for them. THIS IS ONE OF THE BEST ANIMES EVER CREATED AND I WILL ALWAYS pag-ibig IT! 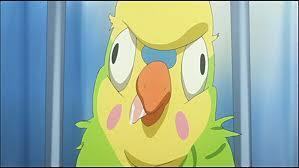 Watch all the episodes of Toradora! all the specials and the OVA!! a comment was made to the poll: Who is your paborito character? how does Toradora! end? wif happy or sad ending? Give us a season 2 already!!!!!! !